If you’re a ham and you haven’t heard about the Arduino then you’re missing out! 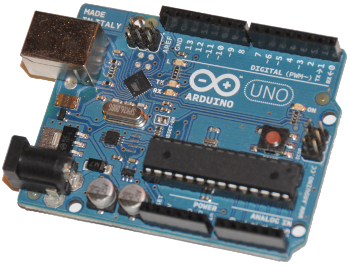 The Arduino is a small micro-controller board that can be programmed on your computer. The possibilities are endless. All you need is the board itself (about $25-30) and a USB cable to get started. You can power the Arduino off almost any low voltage DC supply, or straight from the USB port on you computer. It is very good at controlling all kinds of cool “smart” projects. I’ve used mine to control a beacon transmitter and other interesting things. The possibilities are endless. For example, and Arduino could be used to generate the Morse code for a beacon and control its operation. Everything you would need to run a great 6 meter beacon in one PCB, all for a reasonable price. Yesterday was the annual flea market put on by the Mike and Key ARC down in Puyallup, WA. As always, I couldn’t leave empty handed so I picked up (for a really good price) the nicest oscilloscope I could afford (with my starving college student budget). 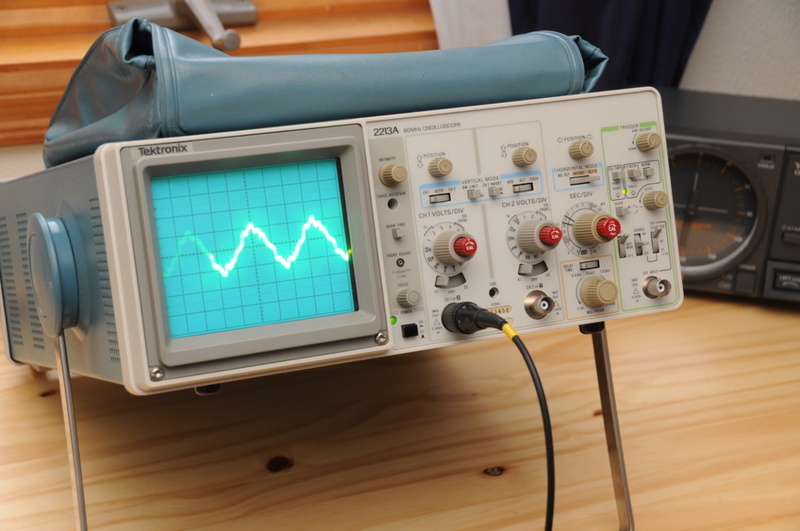 It is a Tektronix 2213A. It’s a dual trace, 60Mhz, analog scope and should serve me well for years. It was bought from Eric, AD7BF of Everett.